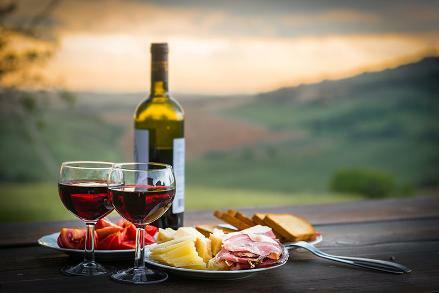 This tour should be on every 'Foodies' must do list! 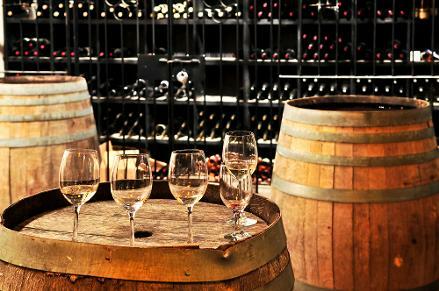 Discover world class wines and gourmet delights on a Luxury Private Day Tour to the Hunter Valley. You will have plenty of time to enjoy the wine tasting and atmosphere without being rushed! 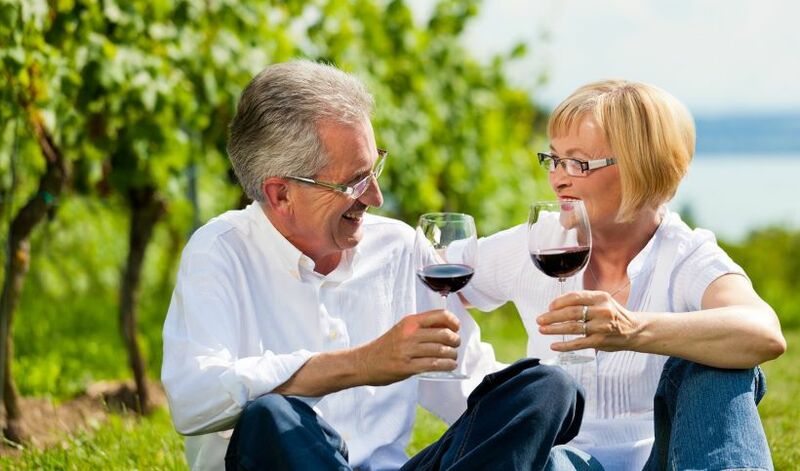 If you want to spend a little more time at your favourite winery or perhaps linger over a relaxing gourmet lunch, being a private tour, we can accommodate those special requests. The day commences with a complimentary pick up from your Sydney hotel. We then head out over the Sydney Harbour Bridge and drive North out of the city. 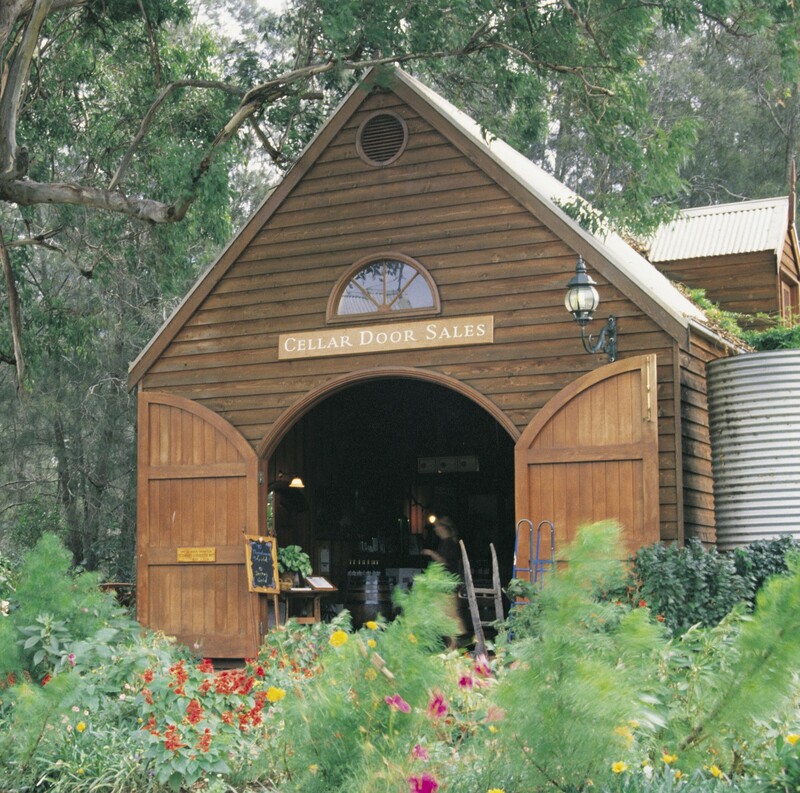 The Hunter Valley is two and a half hours from Sydney and on the journey you will experience beautiful Australian bushland scenery from the comfort of your luxury private tour vehicle. 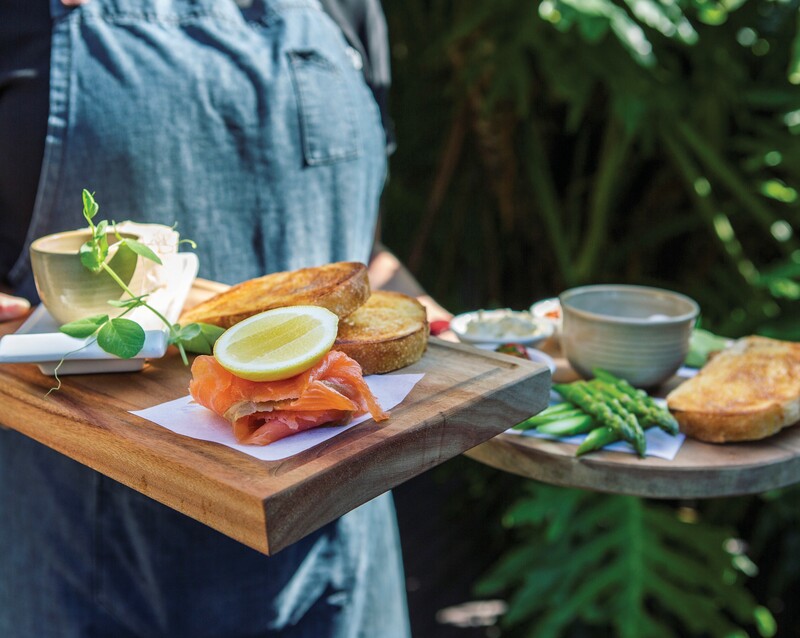 We break the journey up with a stop on the beautiful Hawkesbury River where guests can stretch their legs, grab a coffee and enjoy the scenery of this pristine waterway! 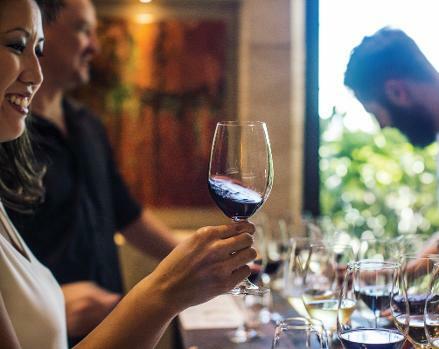 Upon arrival in Hunter Valley we will take you to some of the smaller, award winning boutique vineyards to start your wine tasting experience! 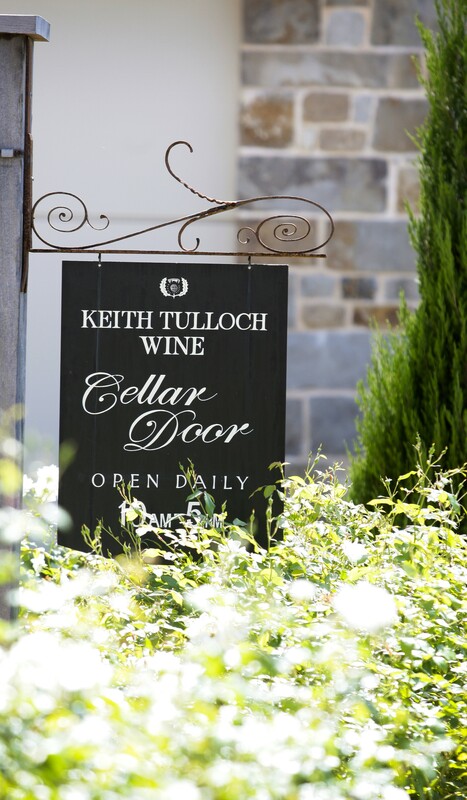 Guests will also enjoy sampling the wines from some of Australia's larger and well known vineyards and distilleries. 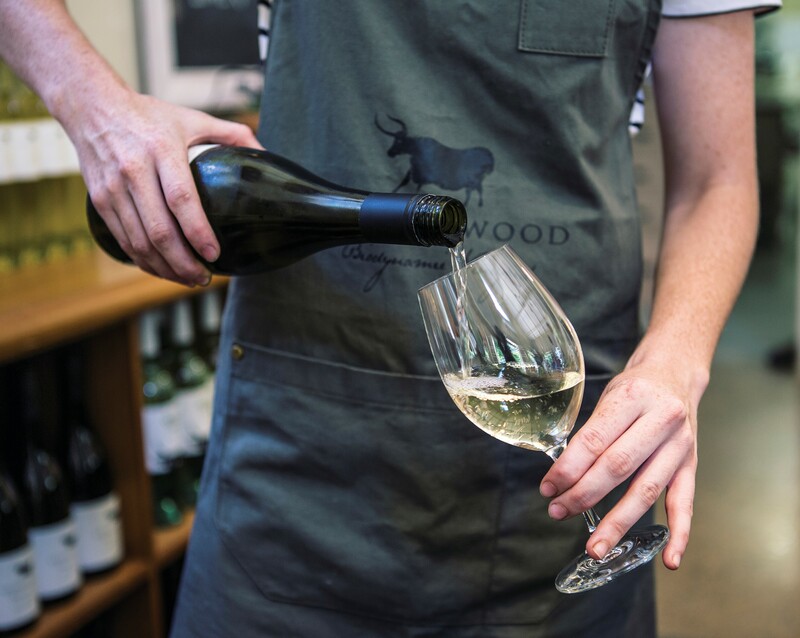 It's not just wine that is produced in this region there are also many boutique, organic farms and artisan makers of fine produce. 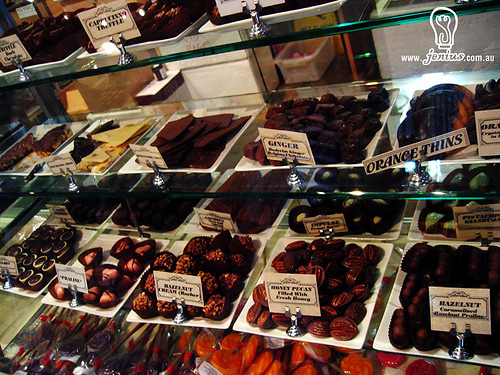 You will be visiting gourmet producers of fine organic cheese, olive oils and makers of delicious Handmade Chocolate! Your knowledgeable private tour guide will take you to a venue of your choice for lunch, whether you prefer delicious local cafe fare or would like to indulge in a sophisticated multi-award winning 'Hatted' restaurant - the choice is yours and at the start of the tour, your guide will provide detailed information & menu's from various lunch venues that you can choose from - if booking are required, your guide will make a reservation for you. 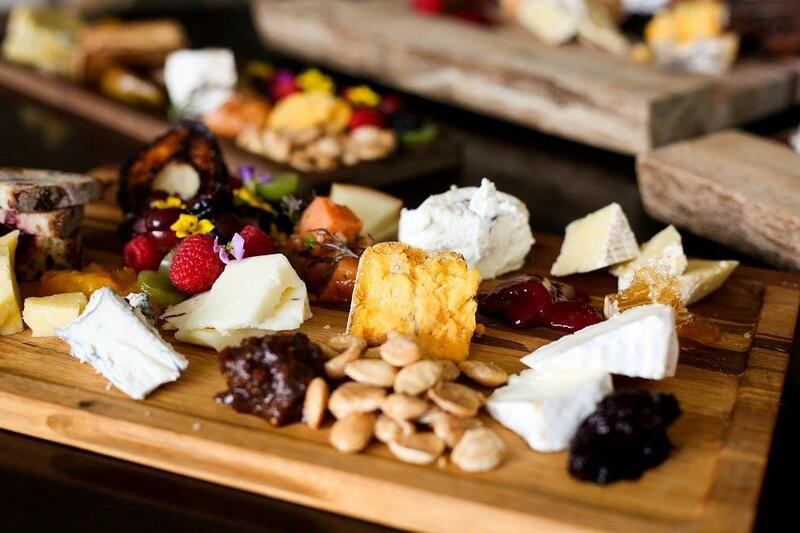 This Ultimate Food & Wine tour will take you to several of our best wineries, gourmet cheese and chocolate producers. 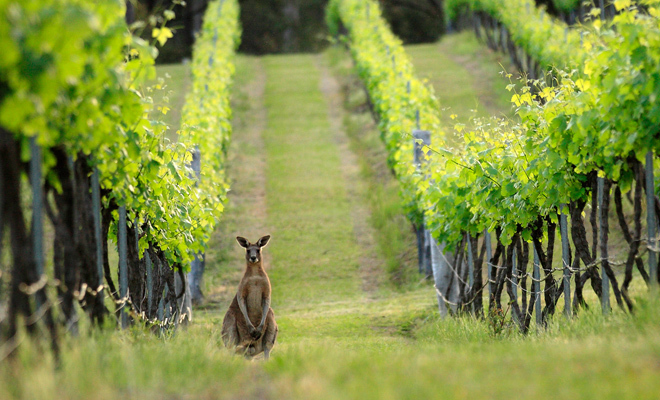 In addition to the fine food and wine, you will see stunning scenery and perhaps even a kangaroo or two hopping in the vineyards! 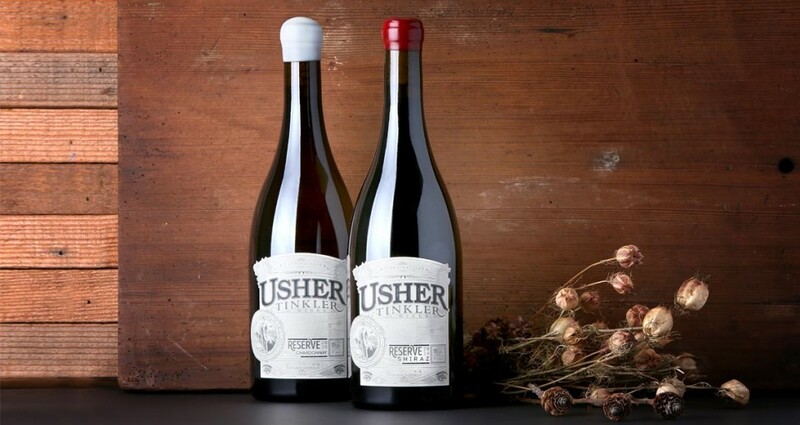 "We had an excellent private tour to the Hunter Valley wine district. Our guide Julia was great and made it a fun day, nothing was too much trouble and we felt very pampered. Julia suggested we have lunch at a local restaurant and we are glad we did! All in all an excellent day, excellent wine, excellent food and we were able to sleep with our feet up in the luxury minivan on our return journey only waking up when we arrived back in Sydney"
"From initial contact via email, we had a custom 2 day tour created for us that ticked off all of boxes for our Australia bucket list. We have been very impressed at the level of detail and customer service we received from Sydney private day tours. We couldn't speak more highly of Julia, or our guides Scott and John. 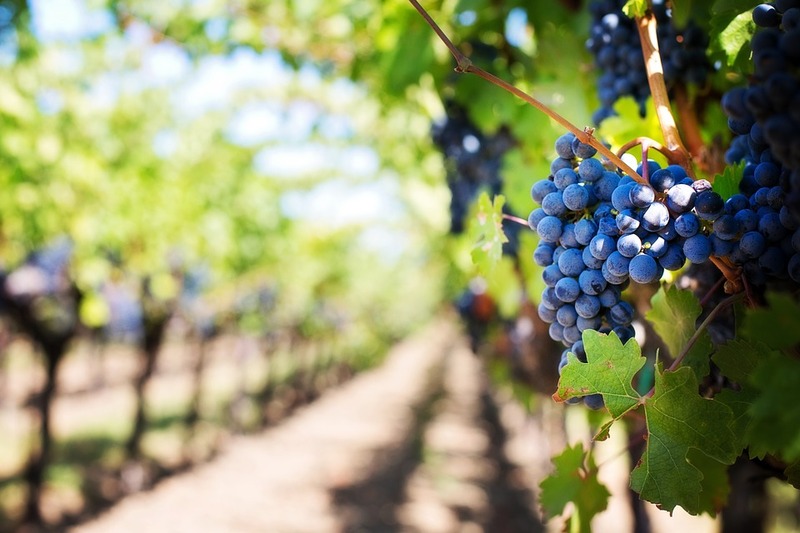 Our 2 days covered Sydney, Blue Mountains and Hunter Valley"